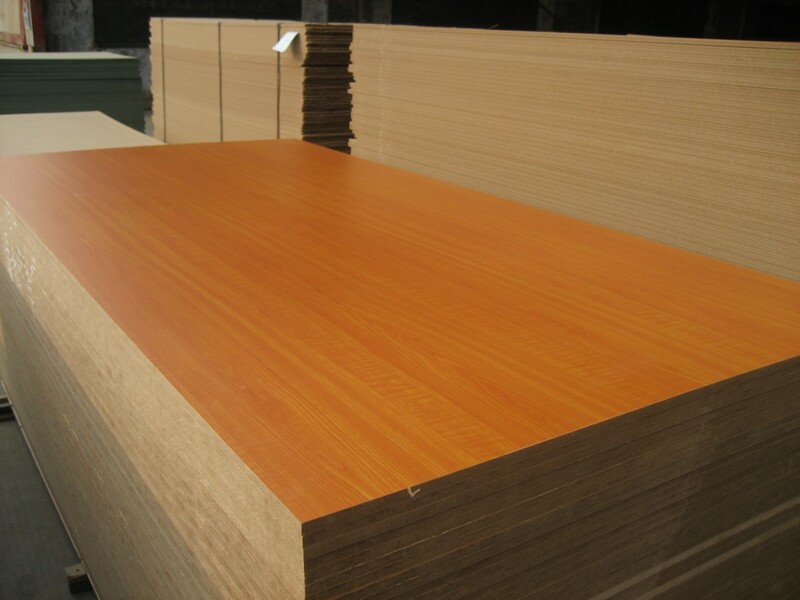 Usage Furniture, wardrobe, cupboard, cabinet, office furniture, modern furniture, toilet partition, etc. 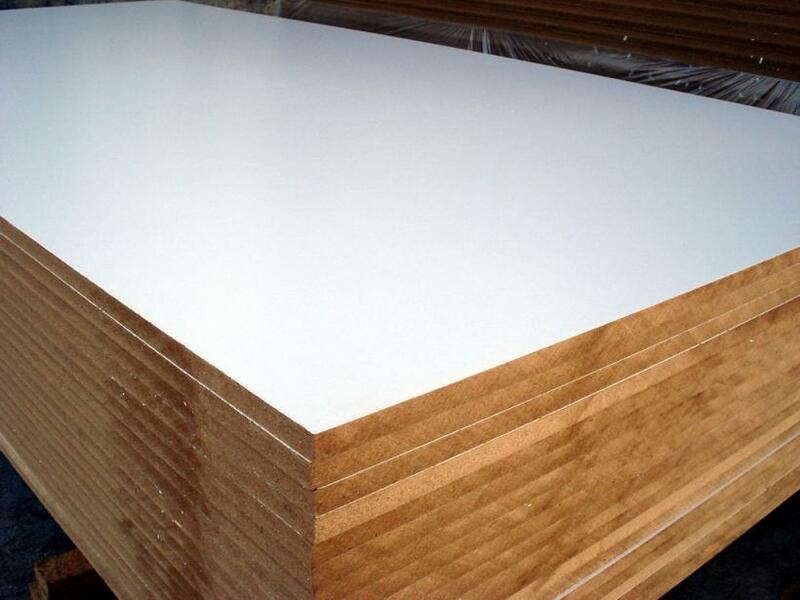 Melamine MDF is also called pre laminated MDF board. 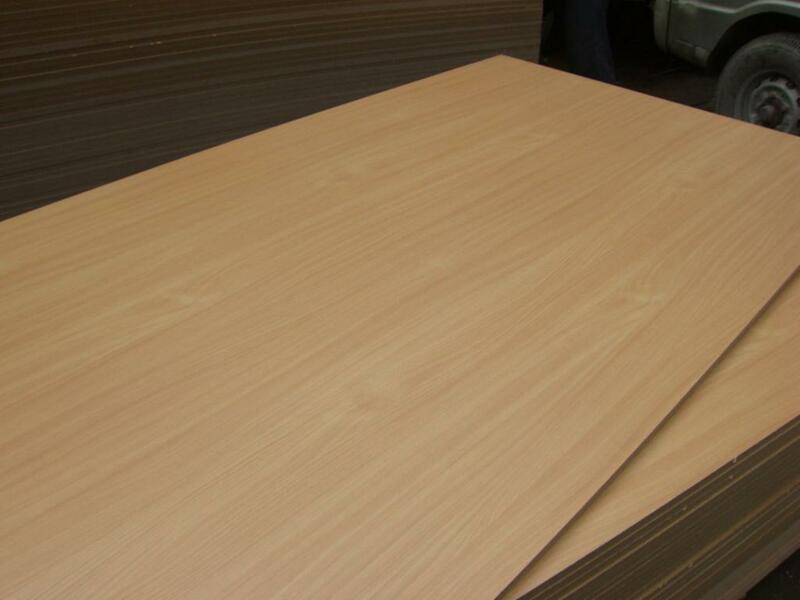 It’s a combination of plain mdf china factory and melamine paper. 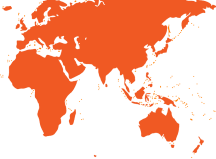 A hot press process has been gone through to make this product. 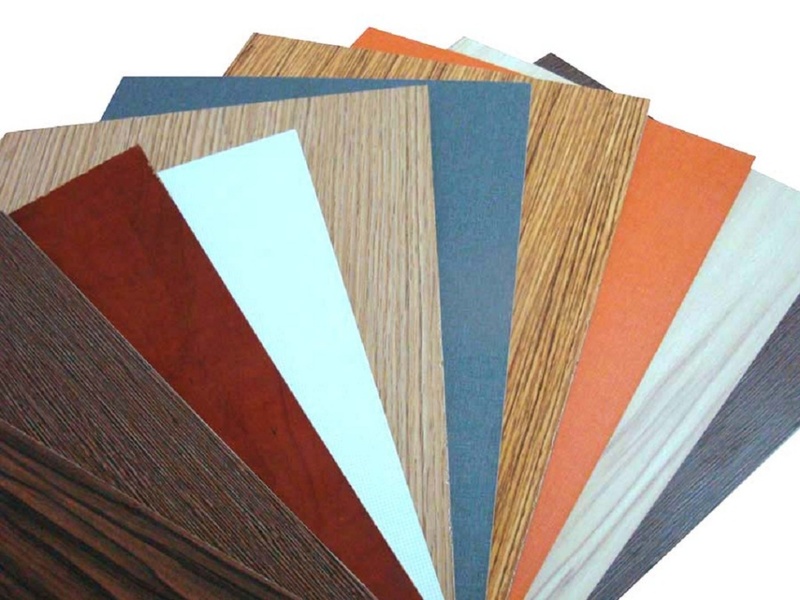 It’s specially used to manufacture furniture like office and lab furniture, cabinets, wardrobes, book shelves. 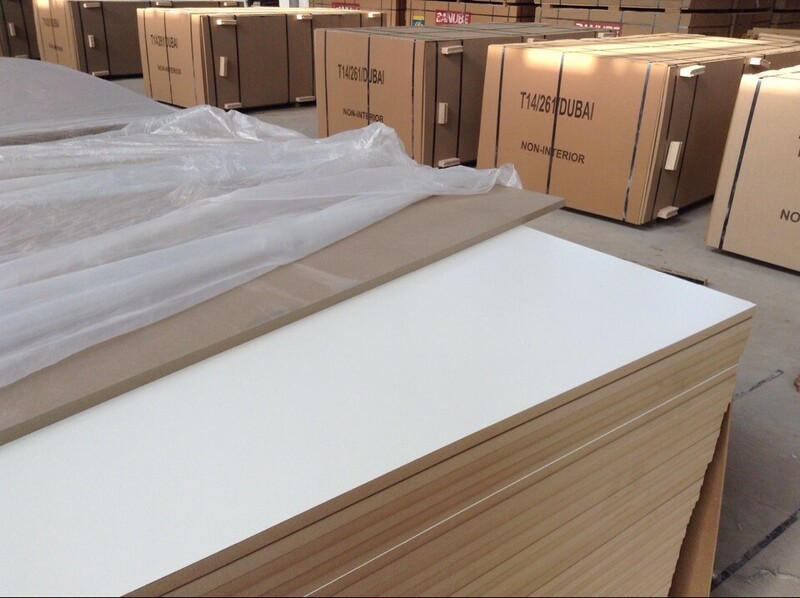 The final products is paint free so it’s enviroment friendly compared with solid wood and plywood furniture. 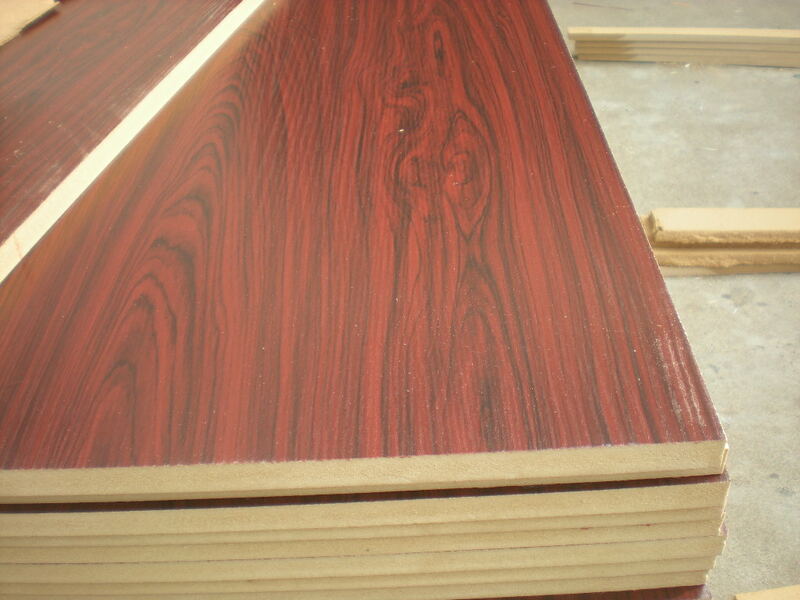 We are a manufacturer of melamine mdf in China.